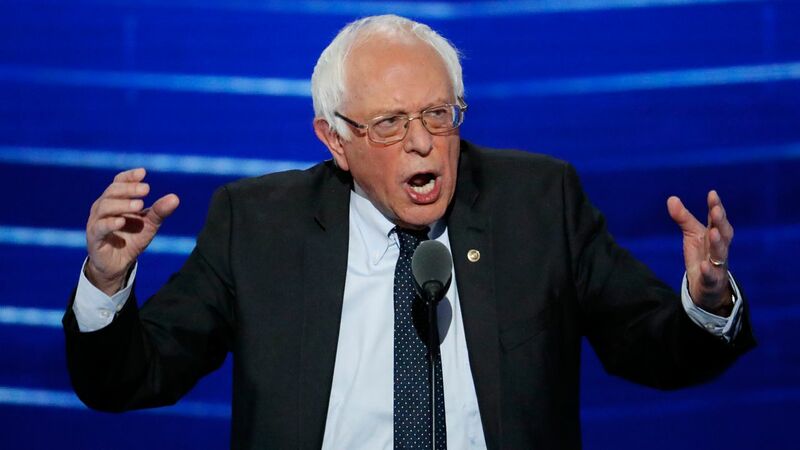 CHICAGO (WLS) -- Former presidential candidate and progressive firebrand Senator Bernie Sanders will headline a political gathering at McCormick Place Saturday. The event is called the "People's Summit" and organizers say it seeks justice for all Americans. Senator Sanders will deliver the event's keynote address Saturday evening. Prior to that, there will be seminars and other speeches including one by actor Danny Glover.